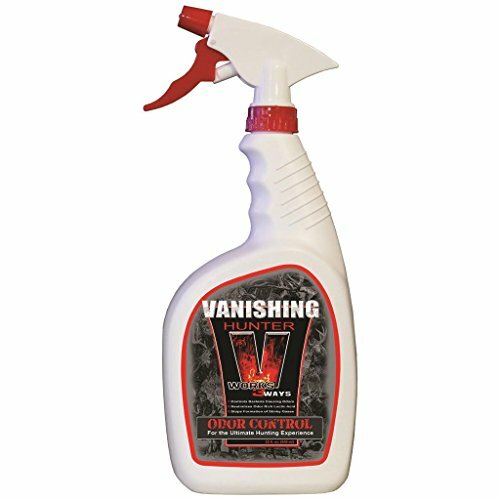 Vanishing Hunter Human Scent Controller Spray will eliminate your scent so your prey will never know you are there. If you have any questions about this product by Buck Fever Synthetics, contact us by completing and submitting the form below. If you are looking for a specif part number, please include it with your message.